Need the fastest and most comfortable way of getting from the airport to your hotel? Make use of our chauffeur service to get to your hotel from wherever you need – airport, city centre, or your latest meeting. In Berlin, New York, or London. You will be picked up from the airport or train station and taken straight to your hotel. 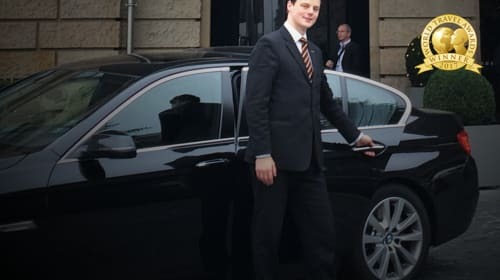 At the end of your trip, the Sixt Limousine Service will be on hand to get you back to the airport.